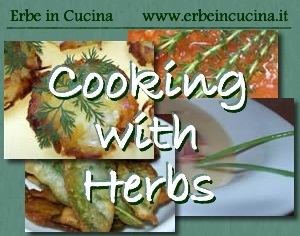 The summer is ending and many herbs have finished their annual life cycle, or are about to complete it, while many others free from excessive heat produces tender and large leaves. 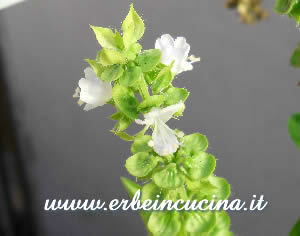 Autumn is approaching and a new season of sowing and harvesting is coming. Licorice is now a bush full of small round leaves. This fall I'll finally try to harvest it. 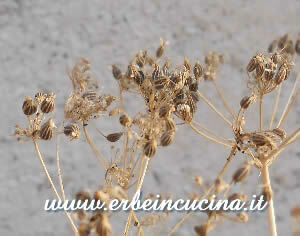 Cumin has flourished in early summer its seeds are now ready to be harvested. 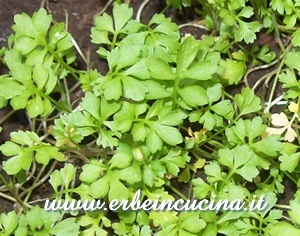 Cumin seeds are a spice widely used, especially in Indian cuisine. 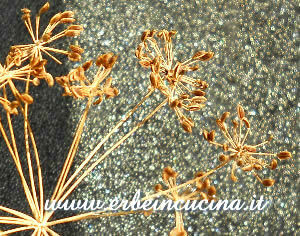 Anise seeds are ready to be harvested too. 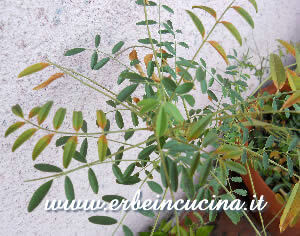 As you may see from the picture, the volcanic ash from Etna has left the the seeds dirty, making the harvest more difficult. I sowed the chives and it has become lush and rich in a few months. 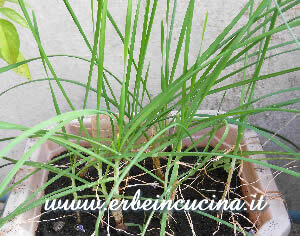 In autumn the chives aerial part will die but the plant is not dead and new leaves will born the next spring. 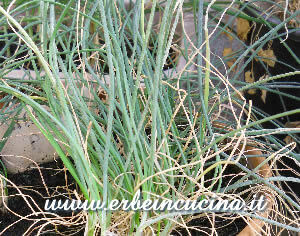 Chives Garlic is very similar to chives, but it should remain productive much longer, almost without stopping if the winter remains mild. 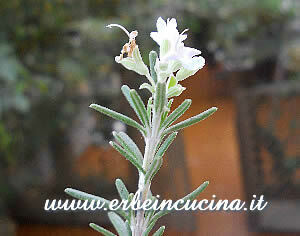 ... and rosemary is flowering too. I've already done the autumn sowing, with old friends such as chervil, cress, dill and Welsh onion, and new herbs never grown before: some varieties of mustard and sage, the famous par-cel (parsley/celery) and more. I will let you know!